Michelle was admitted as a Barrister and Solicitor of the Supreme Court of Western Australia in 2001. Michelle has over 19 years’ experience as a corporate lawyer in the financial services, resources and general commercial sectors. 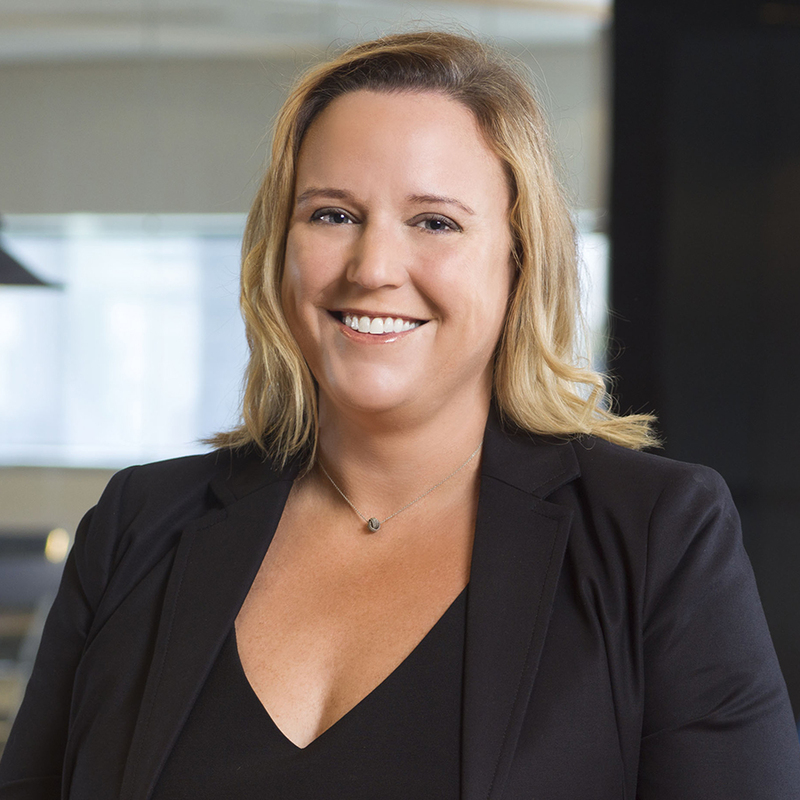 Michelle joined AFG in December 2018 from Herbert Smith Freehills where she was an Executive Counsel in the Corporate team. Michelle also worked for Slaughter & May in London for 3 years. In her role as General Counsel, Michelle is responsible for managing AFG’s legal function and advising on all aspects of AFG’s business. Michelle holds a Bachelor of Laws (Grad) from the University of Western Australia and a Bachelor of Business Administration (Hons) from Georgia College in the US. Michelle is a graduate of the AICD Company Directors course and sits on the Board of the WA Sports Federation.